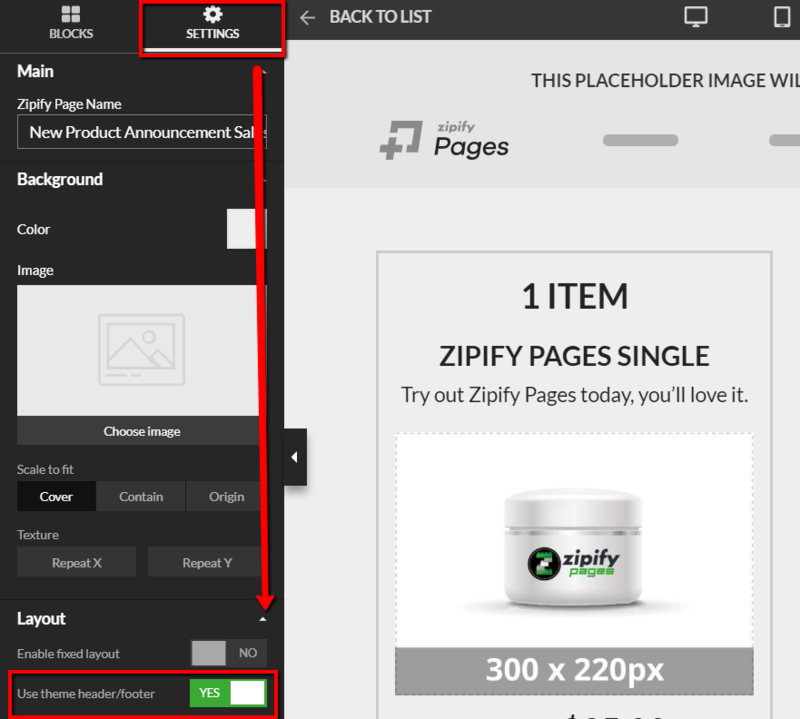 Find out how Zipify Pages can work with additional settings of the Optimonk app! When the “Use theme header/footer” feature is disabled for the page, then only the main functionality of the Optimonk app will work. Find the page.zipifypages.liquid file and click it to open it.